Can't attend? 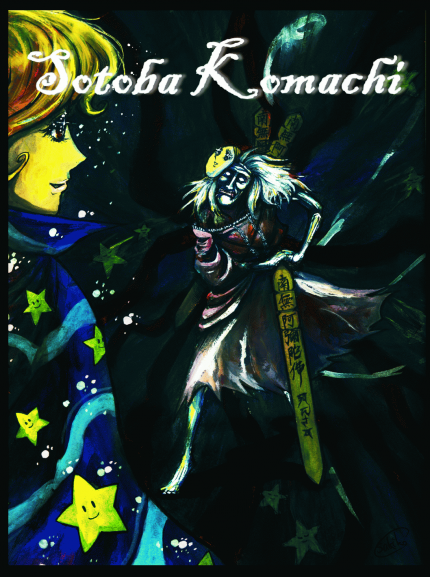 Follow Sotoba Komachi to know of future events! Japanese beautiful story! 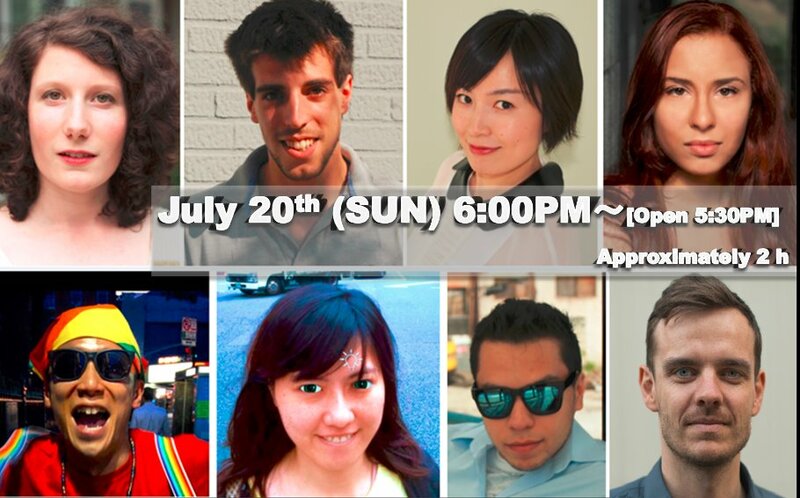 You can meet these young artists on the show, and after the show at the theater Bar! A ticket price is $20 per person, including one drink. When you hear the name Yukio Mishima you probably think of a very famous Japanese writer who was also a right-wing nationalist who worshiped the emperor with enthusiasm. But I think he was more like a philosopher who pursued the universal themes of life and death and human nature. He thought he couldn’t change the world by the pen, so he chose the sword. He had a private army, and he took his own life by committing the ritual suicide of hara-kiri. He died as an artist who pursued ultimate beauty. And he is somehow similar to the poet in Sotoba Komachi. The theme of the play transcends time and borders, so I believe staging the show with actors from four countries and performing in New York will have a special meaning. The themes of Sotoba Komachi are deep -- life and death and beauty -- but the production is not somber, so please sit back and enjoy the show.